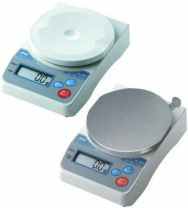 The HL-i Ninja Series is a multi-functional, durable, compact scale. Ideal for school, home, kitchen, or office use. Batteries included.